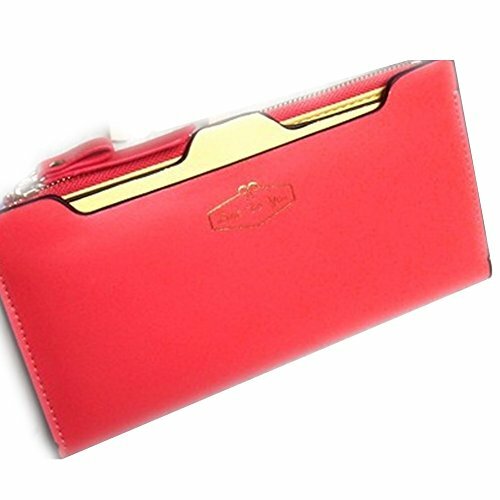 Applicable gender Female; Material PU leather; wallet fold 2 fold; open cover zipper. The internal structure of the packet: card position, change position, bill clip, dark grid, zipper grid, certificate position, photo position, check position. Dimensions: length * width * height * 20 * 10 * 1.5CM; structure: 18 cards 2 photos bit 4 bills folder position.